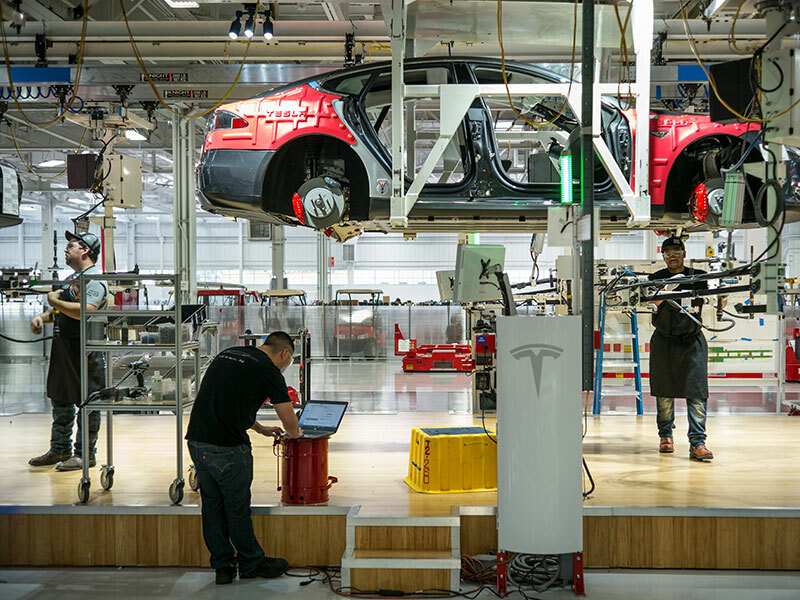 On April 18, California’s Occupational Safety and Health Administration (Cal/OSHA) confirmed it had opened an investigation into electric carmaker Tesla’s workplace conditions. Tesla maintains the investigation doesn’t necessarily indicate any wrongdoing. The probe comes a matter of days after a damning report on injuries at Tesla was published by the Centre for Investigative Reporting. The article described Tesla’s Fremont factory in California as one in which “style and speed trumped safety”, and one where superstar CEO Elon Musk’s dislike for the colour yellow – which is traditionally used to mark hazardous areas – leads to a less safe work environment. Most relevant to Cal/OSHA’s probe, the report claimed that Tesla underreports workplace injuries and illnesses. Tesla was characteristically quick to respond, posting to its blog the same day. In the post, the company claimed the report was an ideologically motivated attack, which formed part of a “calculated disinformation campaign against Tesla”. Tesla also added that it strives to have the safest factory on Earth and that, since it took over the Fremont site from GM and Toyota, the injury rate had fallen by half. In a statement to Bloomberg, a spokesperson for Cal/OSHA said the agency “takes seriously reports of workplace hazards and allegations of employers’ underreporting recordable work-related injuries and illnesses”. Tesla, however, maintains that the existence of a probe is not indicative of malfeasance, as Cal/OSHA is required to investigate any claim regardless of merit. The probe comes at a precarious time for the electric automaker, as it ramps up production to accommodate demand for its affordable Model 3. Production of the Model 3 has been temporarily shut down to deal with bottlenecks in the company’s production lines, which, according to Musk, are due to the overuse of automation. This means Tesla will have to hire more human workers to fix production inefficiencies, making the current probe all the more pressing for the company.